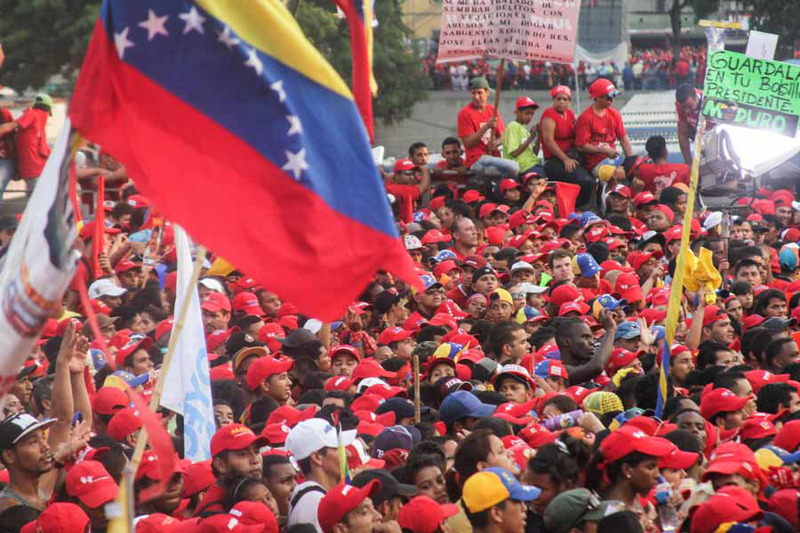 This week @cpusa discusses the crisis in Venezuela with Jesús Rodriguez former Consul General of Venezuela in Chicago, now editor of Orinoco Tribune. Rodriquez discusses the origins of the Bolivarian revolution, and the reasons behind the crisis, both economic and political. The role of the U.S. is pointed to beginning with the Obama administration’s declaring Venezuela a threat to national security and the imposition of sanctions. Rodriquez discusses the role of oil in creating and worsening the crisis, the progress made in Venezuela along with mistakes made by the government.